Our team got a chance to meet and interview actress Elena Sofia Ricci during the Cinema Made in Italy 2019. 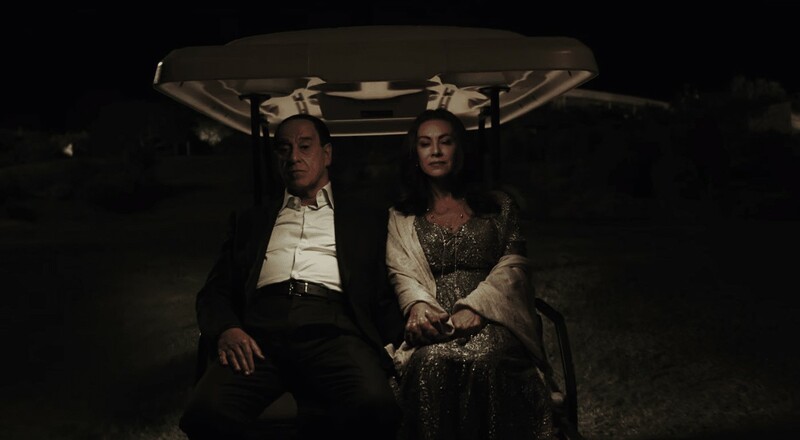 Elena Sofia Ricci plays the former wife of Silvio Berlusconi in the film Loro, which can be seen in cinemas from April 19th. Actress shared that it is less about her character than about the life of Silvio Berlusconi, the controversial and larger-than-life former Italian Prime Minister. Her role as Veronica Lario is a steadfast character, however, the whole story was revolving around Berlusconi, who was portrayed by the actor Toni Servillo. “He lived his role…” says Ricci. 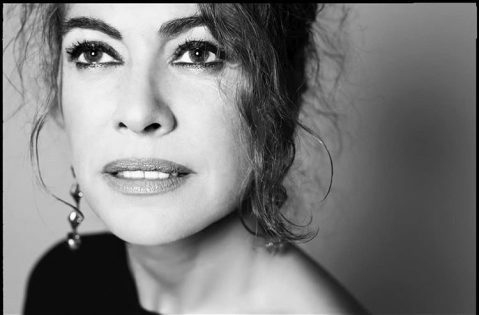 Paolo Sorrentino chose her for the role of Berlusconi’s former wife, Veronica Lario, as both of them have a lot in common. Their similarities have helped her to identify better with the role she was playing. No more spoilers, Have a look!